Do teenagers even have brains? Sarah-Jayne Blakemore, a professor in cognitive neuroscience at University College London, is asked this whenever she tells people that she studies teenagers’ brains for a living. It’s a harmless joke, but is this a joke we would make about any other demographic? As Blakemore says in her book Inventing Ourselves: ‘Imagine if we went around openly sneering at the elderly for their poor memory and lack of agility.’ So why is it more acceptable to mock teenagers? Well let’s face it, teenagers are weird. But Blakemore makes it clear that adolescence is essential to create a sense of self-identity and to turn us into independent adults. Adolescence is a time of great biological and psychological change in the brain when priorities and thought processes shift. For a teenager, the most important thing is to be accepted, to fit in. Teenagers are more prone to risk-taking and they are generally hypersensitive to social exclusion. Blakemore describes some of the research that has helped establish these observations. Interestingly, it’s not only human teenagers who feel that way: adolescent mice drink more alcohol when with other adolescents than when alone, and an unstable social environment during adolescence in rats can lead to increased anxiety and abnormal behaviour in adults. Inventing Ourselves was the winner of the 2018 Royal Society Insight Investment Science Book Prize, and I can see why. 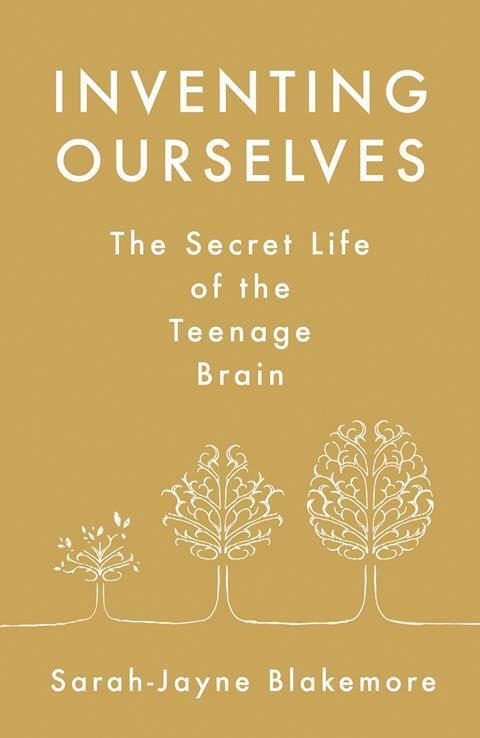 Blakemore does a wonderful job of explaining why teenagers are the way they are by combining personal anecdotes and scientific studies to give context and perspective in a way that is engaging and fascinating. Teenagers may still be annoying, but at least after reading this you’ll have a better understanding of why.